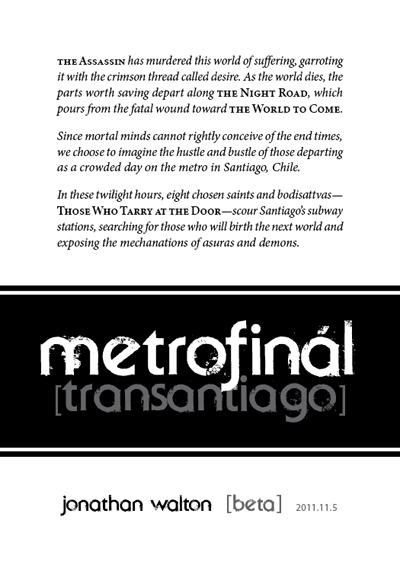 Some folks were asking about this so here they are: the updated beta documents for Metrofinál. This is probably the last update for the beta version. 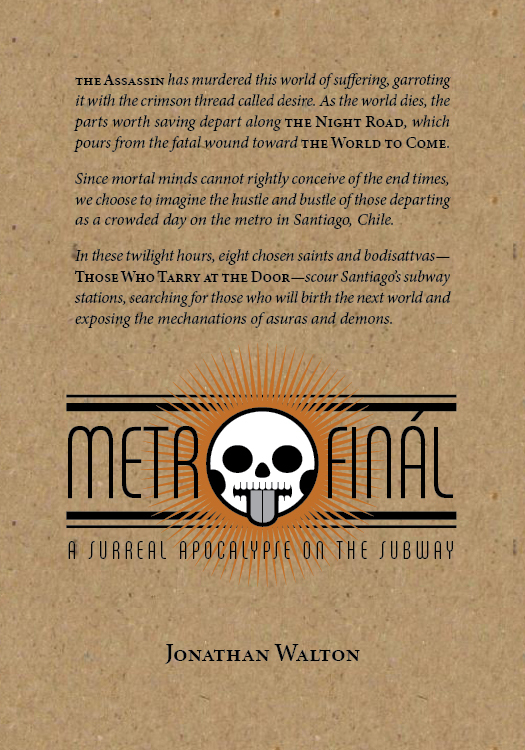 The next update will be in preparation for a final release of some kind, assuming I figure out some way to make that work. In my mind, this game is pretty difficult to turn into a commercial product, given the fact that you’re meant to write on all the materials, and I haven’t yet figured out a way to remove that part of the game and still preserve the elements that are important to me. Maybe someday!